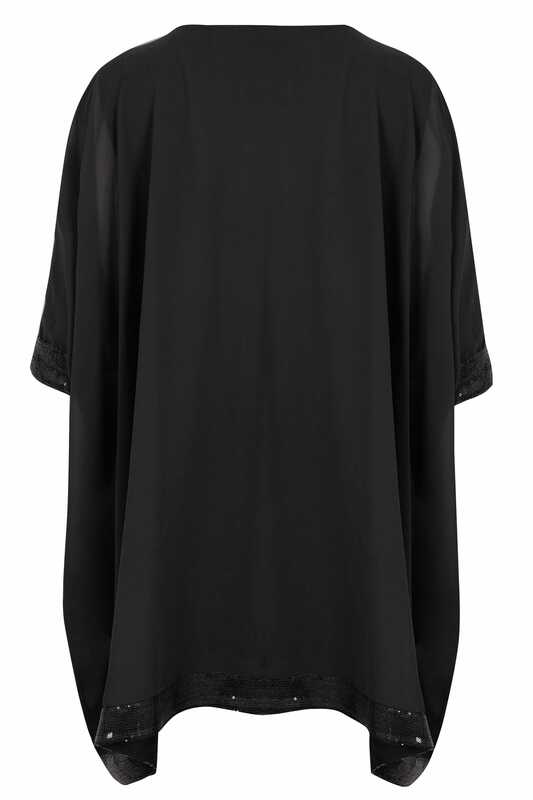 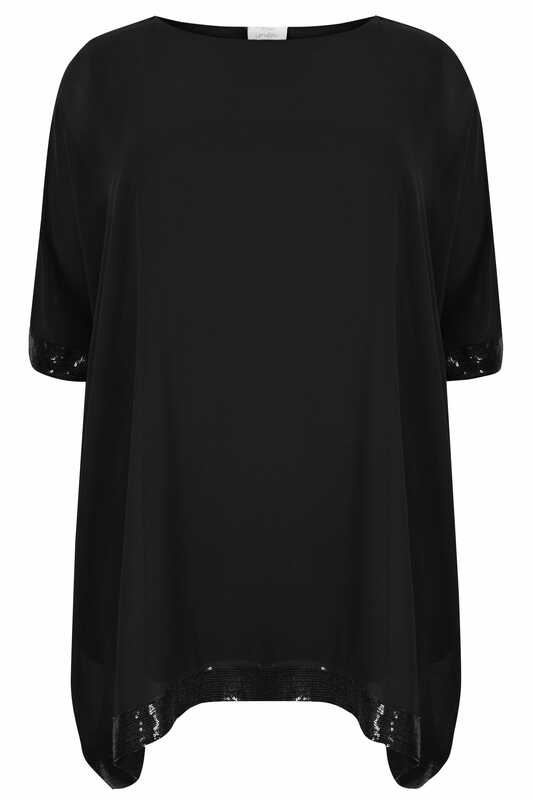 In a stylish oversized design, this stunning cape top features sequin trim to the sleeves and hem. 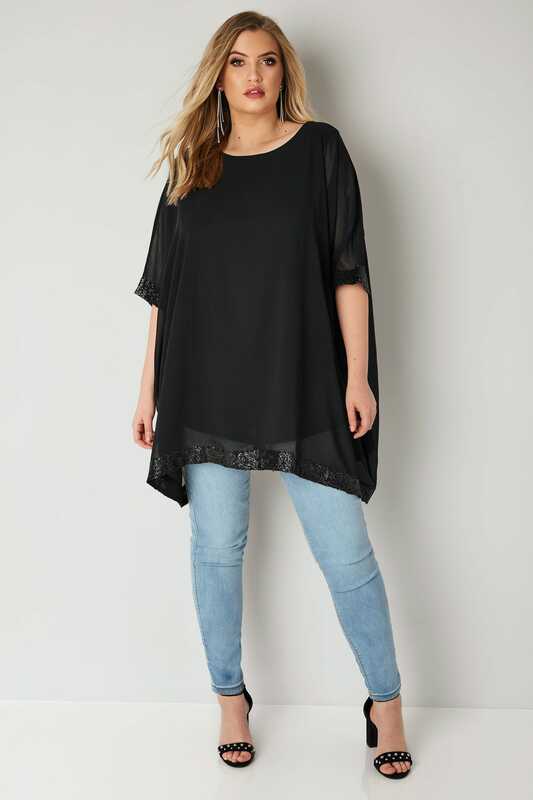 Perfect for nights out with the girls, team with skinny jeans and mules for an on-trend look. 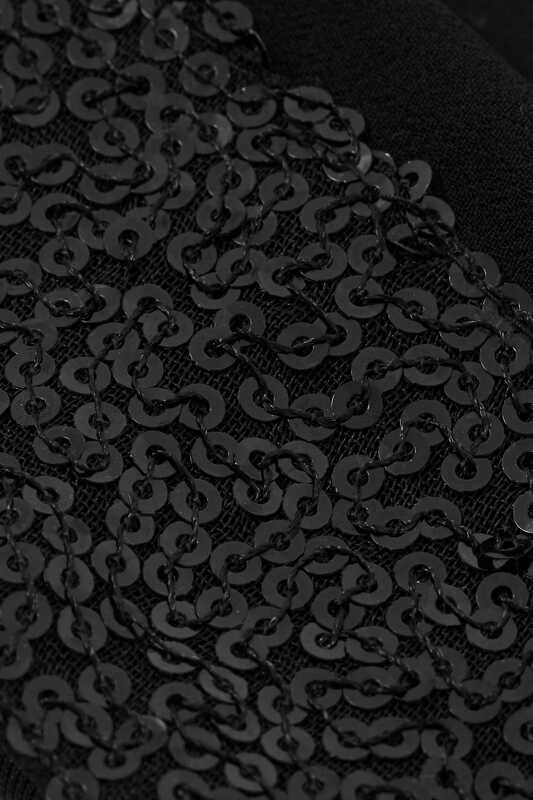 We love the sparkly sequin detail.